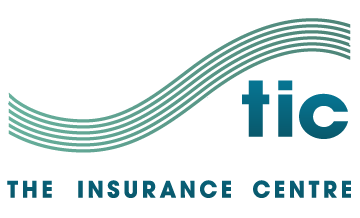 By filling out and signing the below form, you’ll give TIC permission for TIC to be your authorised Adviser so it can collate all your insurance details. If you have joint partner policies or your partner would also like their adviser to be TIC, you can have them sign below as well. Are any of your existing insurance policies joint partner policies OR would your partner also like TIC to act as their Adviser? Please provide details of your existing insurance below. TIC will then contact each insurance company and collate all your premium details (including policy documents). Insurance Types, e.g. Life, House, etc. Click the symbol above to add another row. I/we give authority to The insurance Centre Limited and its authorised representatives to investigate the above insurances. I authorise pursuant to the provisions of the Privacy act 1993, The Insurance Centre Limited to contact my/our insurers to obtain, check, disclose or exchange information for the purposes of acting as our Agent, Adviser and/or Broker.